URANIA, La. 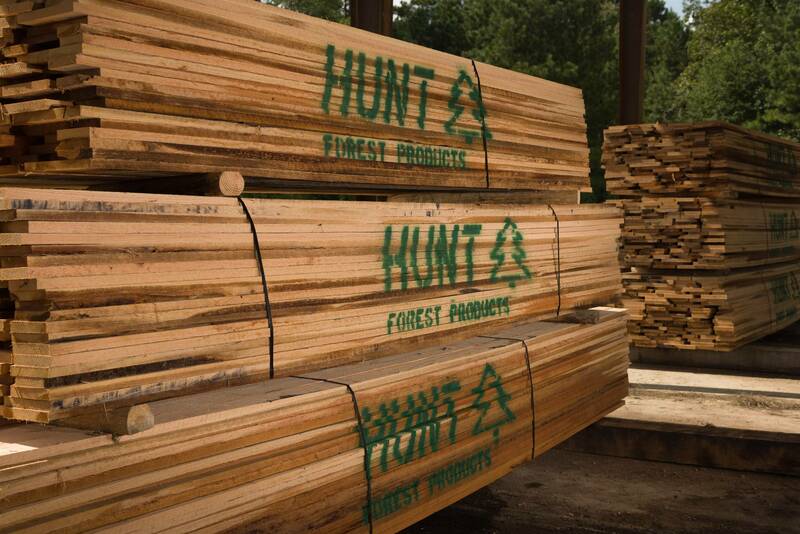 – Hunt Forest Products, a manufacturer and seller of Southern Yellow Pine plywood, veneer, and hardwood lumber, will team up with Tolko Industries, a Canadian specialty forest products firm, to build a $115 million state-of-the-art lumber mill in Louisiana. The facility will employ 60 people when operations begin next January, and 110 will work there when it's operating at full capacity. Hunt says the mill will prioritize buying timber locally, and estimates that the mill will require 850,000 tons of wood annually to produce 200 million board feet of lumber per year. 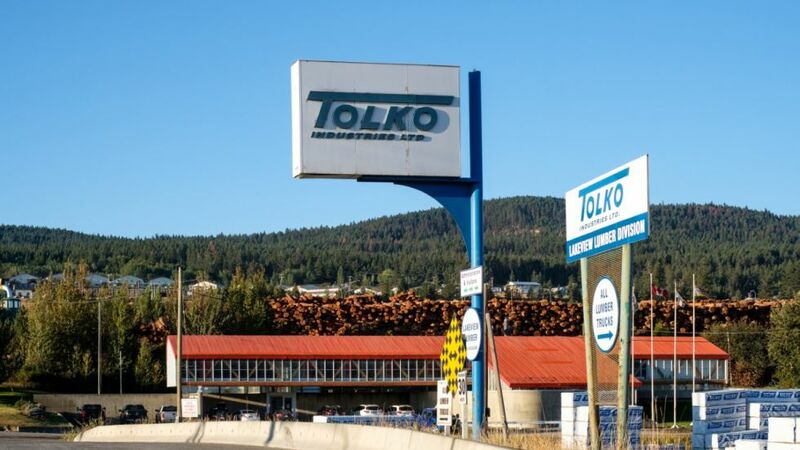 Tolko Industries is a British Columbia-based specialty forest products manufacturer. 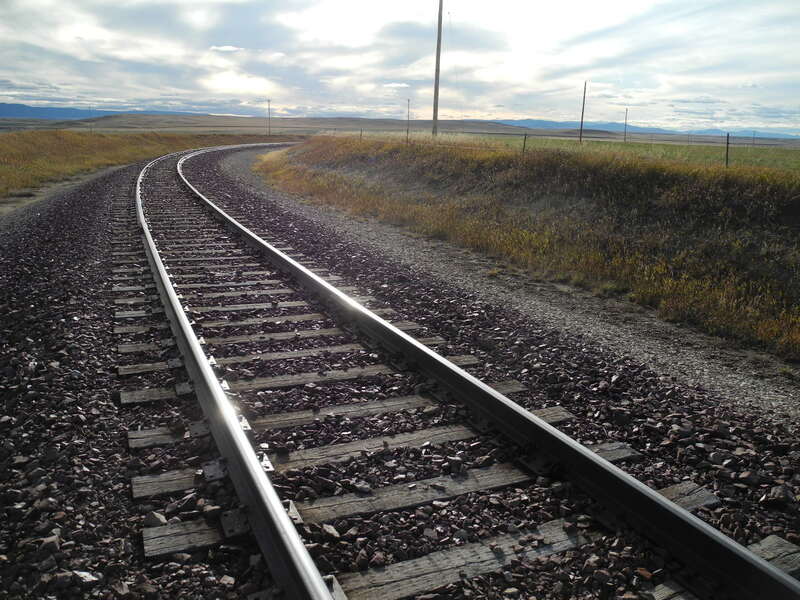 The facility will be a joint venture between Hunt and Tolko, and will be named LaSalle Lumber Co. Tolko will own a 50 percent share in the mill, but the facility will be managed and operated by Hunt. News of the new mill comes less than a week after Canfor, another Canadian lumber giant, announced it would build a $120 million softwood lumber mill in Georgia. 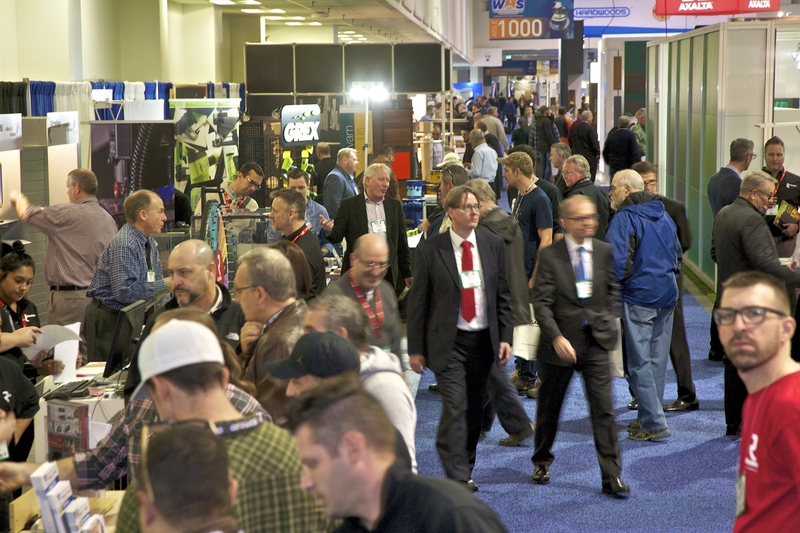 The facility will be located on approximately 125 acres of the old 285-acre Louisiana Pacific sawmill site. Drax Biomass now occupies the other 160 acres of that site, and the new sawmill is planning to supply residuals and wood fiber to Drax for use in manufacturing wood pellets, Hunt said. Hunt also said that Entergy Louisiana will support the new facility as an economic development partner, supplying clean, reliable and low-cost electricity, adding yet another competitive advantage.